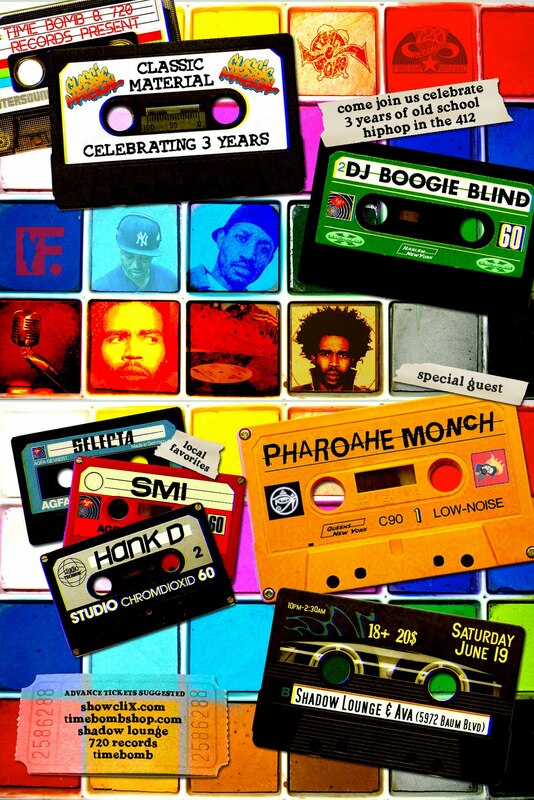 For those of you who missed it, Pharoahe Monch on tape! 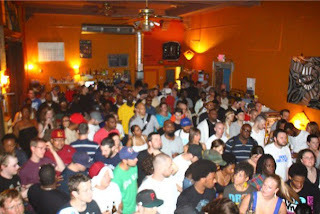 For those who missed it last Saturday, June 19th at Shadow Lounge, Dj Boogie Blind and Pharoahe Monch came to the burgh and blessed the TBC & friends with their insane hip hop and dj skills. Everyone in the venue was having a great time, drink in hand, music in ears. Don't believe it? See for yourself! Shout out to our boy Niel for hooking us up with this recording. 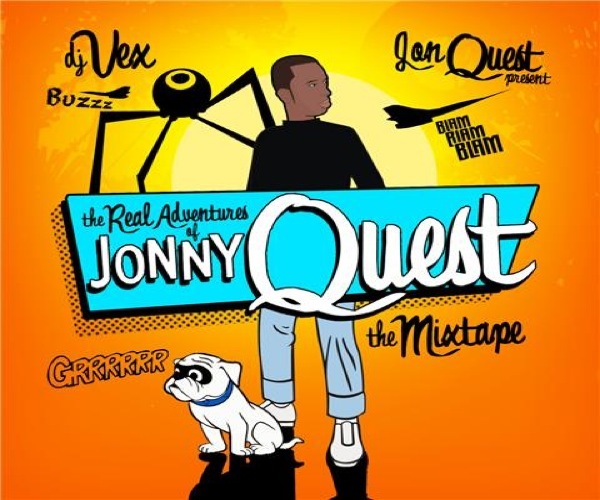 Jonny Quest is back and going harder than ever with his latest mixtape, entitled 'The Real Adventures of Jonny Quest.' 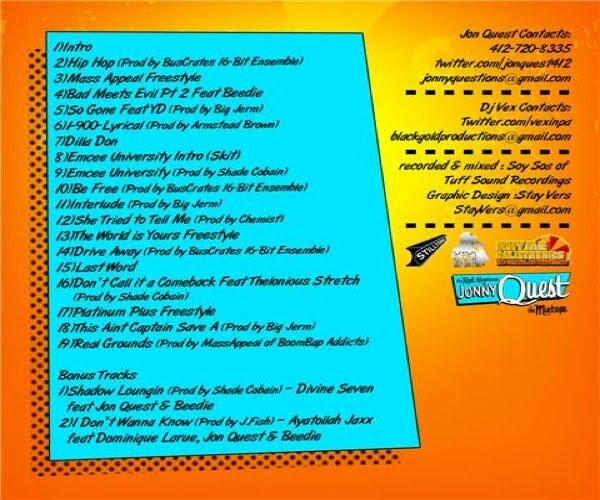 Teaming up with Dj Vex, BoomBap Addicts, and many other producers such as our boy Big Jerm, Chemist, Shade Cobain, and Bit Ensemble, Quest came to impress this time around, just in time to jam to during the hot summer days at the pool or cool summer nights at the club. 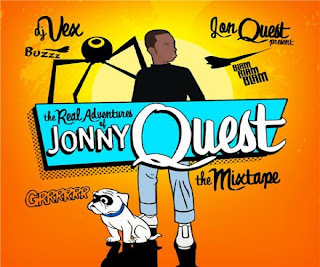 Listen and download HERE, and be sure to follow up on the kid Quest and his upcoming projects by following him HERE or checking up on him HERE! Here at Timebomb, we do weekly updates of the hottest gear of the summer for the 412. All in-store, some online items, all the freshest in the burgh. Big ups to Lucas for snapping these flicks for your enjoyment, so peep them below & get down here today to cop your outfit for this lovely warm weekend! Play cloths shirt in royal, khaki shorts, & socks. 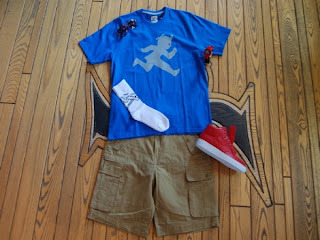 Alife shoes in red, G shock red watch, Crooks & Castles black sunglasses. 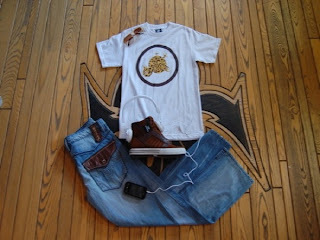 Light wash Antik denim, Flip the bird yellow & brown graphic tee, Hi-top brown Supras, gold & brown Crooks & Castles sunglasses, white Urbanears headphones. 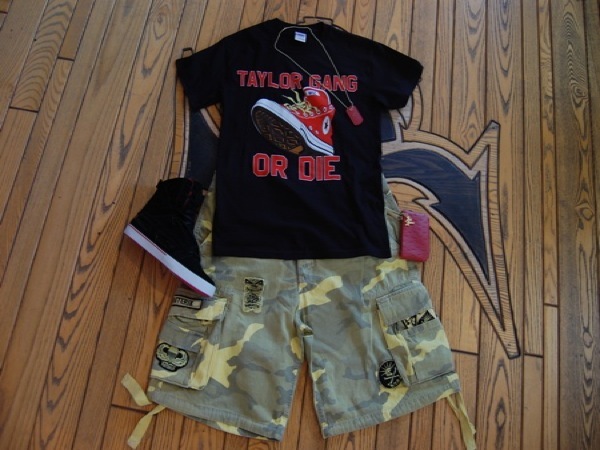 Reterik yellow/grey camo shorts, 'Taylor Gang Or Die' exclusive Wiz Khalifa graphic tee in black/red/yellow accent, super hi-top black/red Supras, Play cloths red coin wallet and matching dog tag. 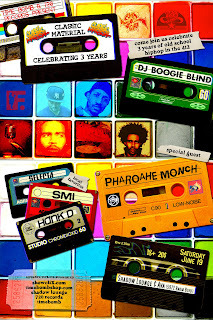 Following the Cookout & Sale in-store, everyone headed down the street to Shadow Lounge to enjoy Classic Material's 3rd Anniversary & SMI's birthday celebration with Dj Boogie Blind returning to the burgh for the 2nd time, and the legendary Pharoahe Monch. 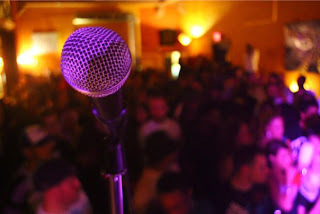 The crowd was jumpin, the music was loud, and the vibe was some real hip hop. With our homies bartending and some serious skills from local Djs, this was something I hope you didn't miss! As always? TBC is the best. 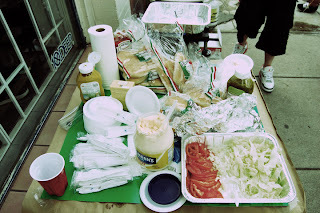 Starting off the summer for the TBC was the Kickoff Sale & Cookout this past Saturday, the 19th. Free food, huge sales, & Djs all day long - it was a success to say the least. Dj Vex, Dj Rob Chilldren and Dj Source kept the vibe hip hop and got everyone ready for the party later that night at Shadow Lounge with Dj Boogie Blind and the one and only Pharoahe Monch. With the Summer 2010 Kickoff Sale & Cookout, BLAST released some new tee designs to start off the warm weather in the burgh. 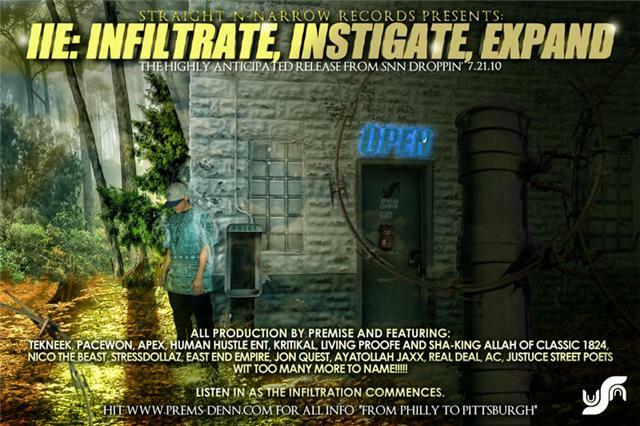 Our homies are doing it big for the 412 & from the 412! Keep the eye out for more summer drops to come and make sure to peep the rest of the line in-store and HERE! 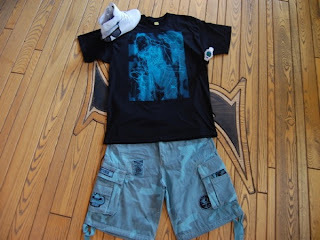 10 Deep is back and ready to impress this summer 2010 drop entitled 'Parental Advisory'. Five new designs including the 'EXPLICIT LYRICS' and 'WE DON'T PLAY', two button-ups, and the classic 10 Deep logo tee - they came hard successfully this season, and continue to impress with every launch. Be sure to cop yours in-store or HERE asap, they're going fast. The legendary graffiti artist and friend of Brick, Iz The Wiz will never stop even after his d-day! Known for his quick, two-letter tag, Iz introduced a new style to the graffiti scene. After the featured film 'Style Wars' featuring Iz and his infamous quote 'Diss Iz It! 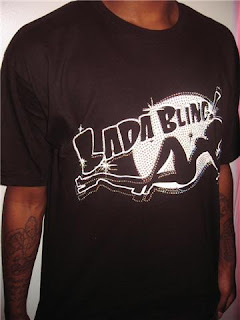 ', it wasn't too long after the clothing line came out with a name inspired by the historic artist. After his death this past June of 09, the world continued to recognize his astronomical skills. In store now is the limited and exclusive IZ shirt, which are going fast! 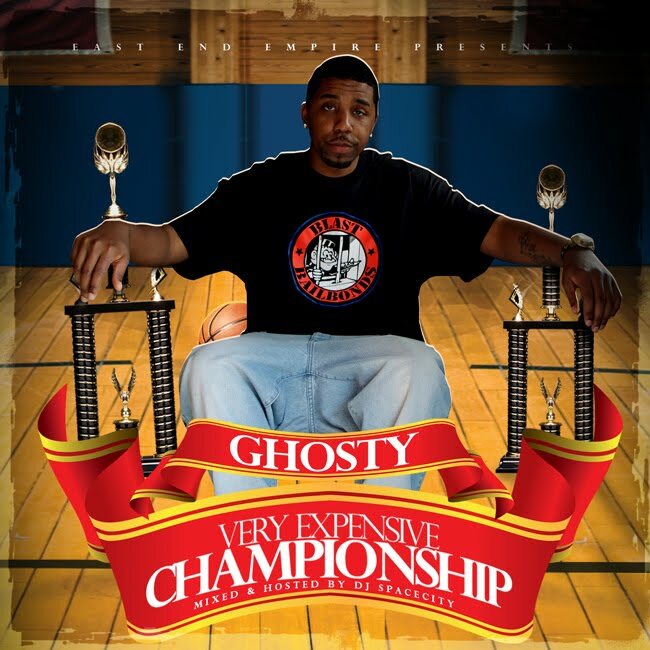 Be sure to cop this online or in the store, and the rest of the Summer 2010 Diss Iz It Drop before it's gone in memory of the monumental Iz himself! 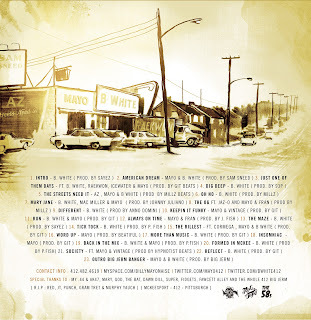 Our homie Vintage Radio collaborated with producer J. Fish and gave us a quick glimpse of his upcoming mixtape The Foundation which will be out for our enjoyment later this summer. Til then, follow the kid HERE and listen to his latest track 'High Times' HERE! Next Saturday, June 19th ALL DAY Time bomb we will be hosting THE 2010 SUMMER KICKOFF CLEARANCE SALE & COOKOUT from 12-8 pm. 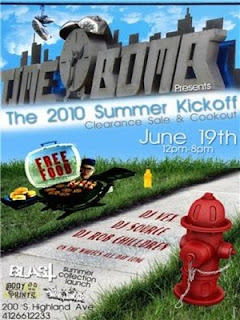 Come out & cook out while taking advantage of the HUGE sales of spring clearance while debuting ALL SUMMER 2010 GEAR! With FREE FOOD & the hottest sounds provided by Dj Vex, Dj Source, and Dj Rob Chilldren this is something you DON'T want to miss. 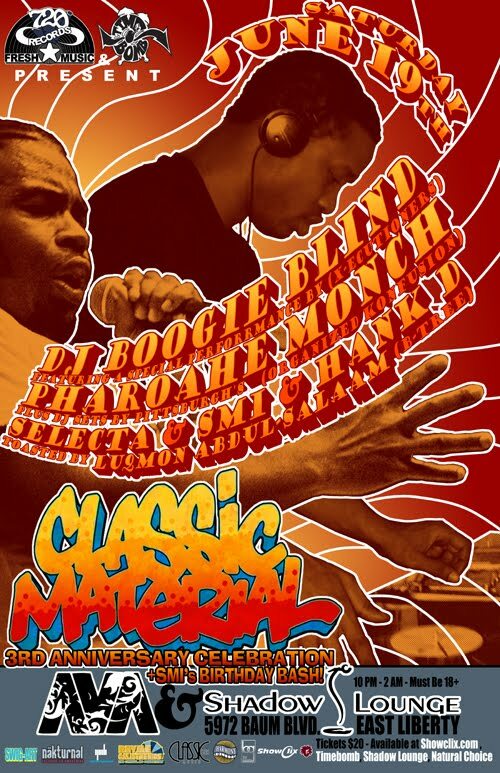 An all day event followed by what we've all been waiting for, Classic Material's 3 yr Anniversary Event with PHAROAHE MONCH & DJ Boogie BLIND! All day & all night with the TBC! 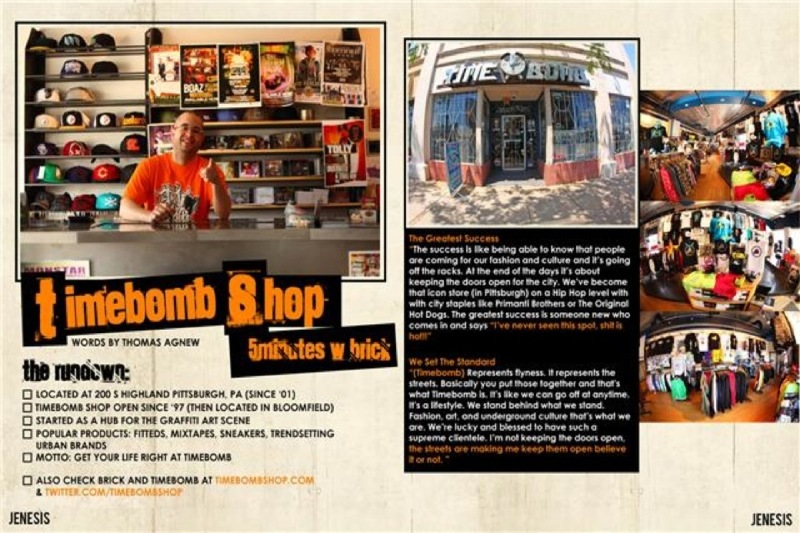 Our homie Thomas hit us up recently for a feature in JENESIS Magazine's June issue, with a 2 page spread and a quick overview of just what we here at Time bomb are about! 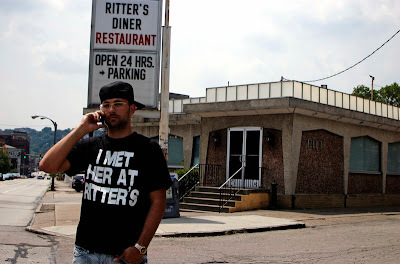 With a lovely shot of owner & operator Brick Diggler, this is obviously something you wanna peep. Download the whole issue HERE and be sure to keep the eye out for these once they hit the streets! EXCLUSIVE Wiz Khalifa & Taylor Gang shirts have landed ONLY at TIME BOMB!!!! Thanks to our friends at Rostrum Records we've acquired some super exclusive Wiz Khalifa/Taylor Gang t-shirts today. 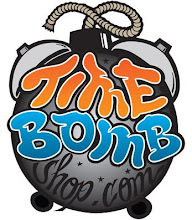 Wiz grew up coming into Time Bomb and we are proud to sell his shirts now to support him and his movement. 2 different styles are in and are ONLY AVAILABLE IN STORE (aka you CANNOT buy these online) Get here and grab yours today before they are gone! 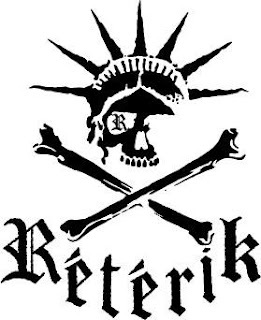 Our newest brand Reterik is on fire in NYC right now. One of the latest to wear it is Talib Kweli. 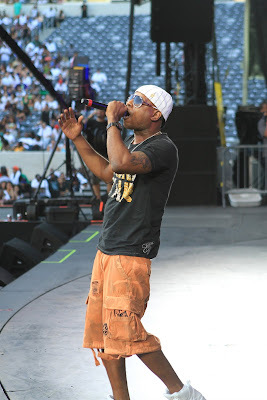 He was spotted wearing the orange color camo shorts at the Hot 97 Summer Jam over the weekend. Buy yours today at TIMEBOMBSHOP.COM . 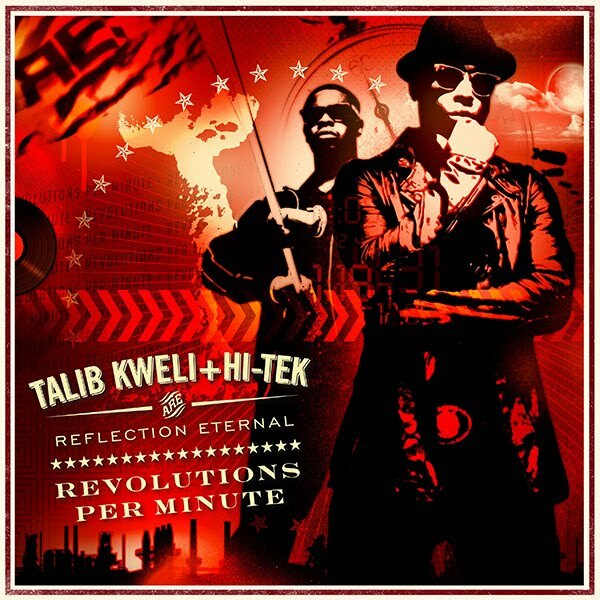 Talib Kweli and Hi-Tek together make the super group Reflection Eternal- New album out now- Revolutions Per Minute, DON'T SLEEP!! Reflection Eternal, the groundbreaking duo of rapper Talib Kweli and producer Hi-Tek, collaborated on late 1990s singles and on the 1998 Black Star album with Mos Def before releasing their eponymous landmark album in 2000. 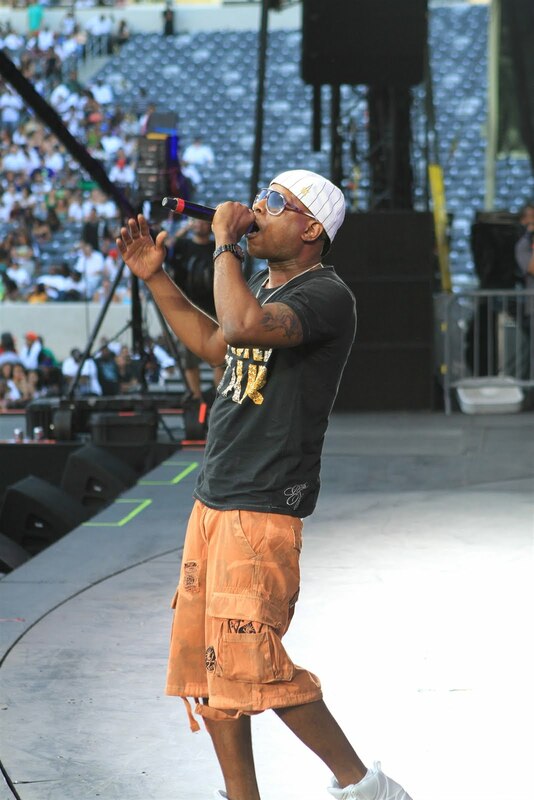 Since then, Talib Kweli has established himself as one of rap’s premier acts, delivering stunning, uplifting singles like “Get By” and acclaimed, well-rounded and thought-provoking albums like 2007’s Eardrum. 50 Cent has named Kweli as one of his favorite rappers and he’s also been famously name-dropped in Jay-Z’s rhymes. 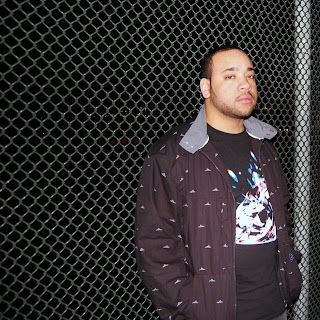 At the same time, Hi-Tek has become one of rap’s go-to producers, working extensively with Snoop Dogg, Dr. Dre, 50 Cent, G-Unit, The Game and Ghostface Killah, among others. More than a decade after their first collaborations, Talib Kweli and Hi-Tek are each among the most respected in their respective crafts. 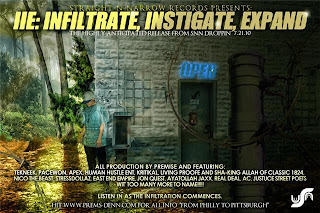 Kweli is a torchbearer for those craving commercially viable music that matters, while Hi-Tek has been able to deliver impeccable work that ranges from bombastic beats for the most progressive backpack rappers to bone-crushing soundbeds for the gruffest gangster rappers. But it’s their work together as Reflection Eternal that may ultimately define the legacies of both Talib Kweli and Hi-Tek. And that’s a great thing given the exemplary work both of these masters display on Revolutions Per Minute, a continuation of Grade A musicality. It’s a revolution indeed, and the more revolutions per minute the better..
Picture this... It's 2:30am, after a great night of drinking with your buddies your STARVING, where to go?? What to do?? Well if you are in the East side of Pittsburgh there's one word that answers this long asked question... RITTERS. 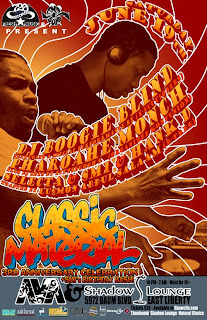 Classic Material, 720 Records, and yours truly is doin it again, this time in the biggest way in celebration for the 3 yr anniversary and SMI'S birthday bash with the legendary Pharoahe Monch & returning to the burgh, our homie, Dj Boogie Blind. 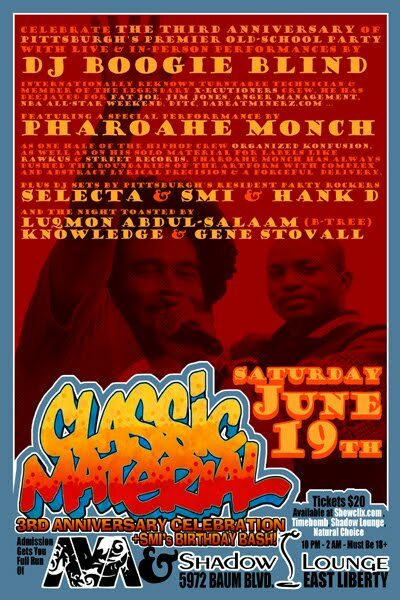 Make sure to come out to Shadow Lounge on Saturday, June 19th for this event! 18 to get in, 21 to stumble out and a ticket charge of $20 flat, but make sure to get those a-sap HERE before they're gone, with limited space available at the lounge (Get directions HERE! 5972 Baum Blvd). Don't miss out on this event! 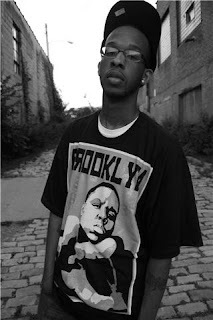 Harlem-based DJ Boogie Blind got into the business in 2000. 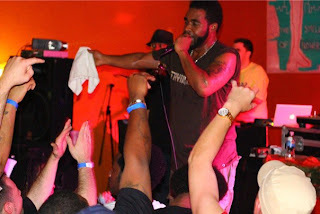 He has played all over the world (and at SXSW) for the X-Ecutioners, Pharoahe Monch and many others. 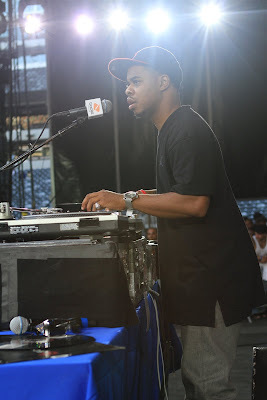 As most of you remember we brought him to the November Classic Material and he KILLED it. We are proud to have him back and also a special performance by.. While a member of the New York City duo Organized Konfusion, Pharoahe Monch developed a reputation as one of underground hip-hop's pre-eminent lyricists, crafting intricate and intelligent raps with partner Prince Poetry. 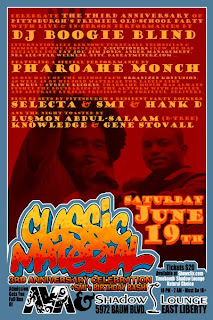 After recording three albums together from 1991-1997, the two split up amicably, and Monch pursued a more aggressive solo style with the terrific independent label Rawkus. He made guest appearances on other artists' records and contributed tracks to the Rawkus compilation Soundbombing II, which raised expectations for his solo debut. The single/video "Simon Says" was released in the summer of 1999 and became a massive hit among rap and club audiences, setting the stage for a surprising debut -- just short of the Top 40 -- for the full-length Internal Affairs upon its release several months later. While he didn't release a second album -- Desire -- until 2007, he was active throughout the intervening years, with fiery singles like "The Life" (with Styles) and "Agent Orange," along with featured spots on tracks by Ras Kass, J Dilla, Pete Rock, and Sa-Ra. The kid Mac Miller is comin up in the game, with no exceptions in his latest track and video, entitled 'Nikes On My Feet', created by Rex Arrow Films, presented by TreeJ TV. 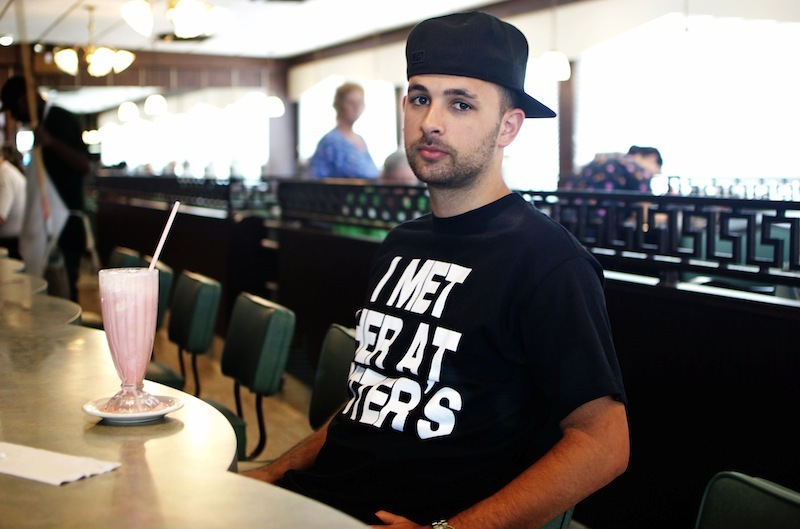 The video is a day in the life of Mac, with of course the lyrical base and background beat. Not only are we at thousands of views on Youtube as of now, but even more on WorldStarHipHop.com. 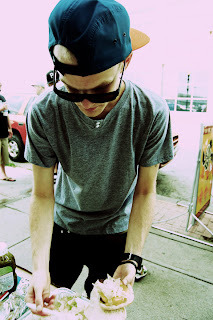 Keep doin your thing mac! 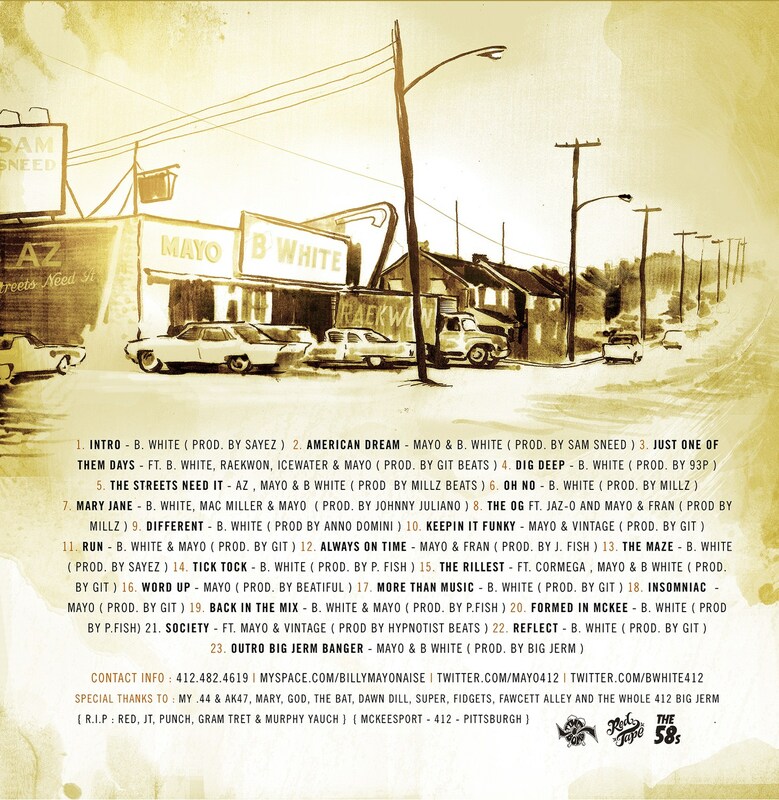 Follow him at @MacMiller and stay tune for his latest project, K.I.D.S. Mayo & B. 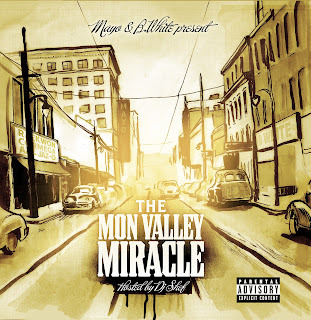 White are back with their new street album The Mon Valley Miracle featuring Raekwon, AZ, Cormega, Jaz O, Mac Miller and more. This is something you definitely wanna hear, so listen HERE! Come get your life AND your gear right with the latest new shipment to the store, RETERIK. 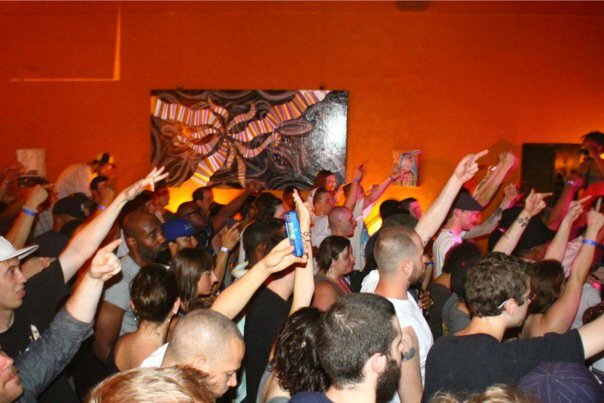 From the rotten apple NYC, as usual TBC is bringing the hottest lines to the burgh. With this order as one of the biggest we've had, we got everything to cover you this summer from some new graphic tees to SEVEN new camo colors shorts. 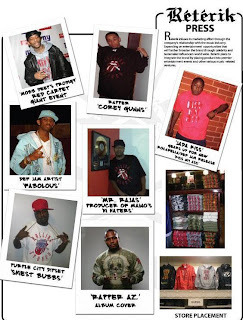 As seen in fashion magazines worldwide, articles web wide, and common sense in 2010, camouflage is a hot print for Summer, so why not join the movement and get your swag up? 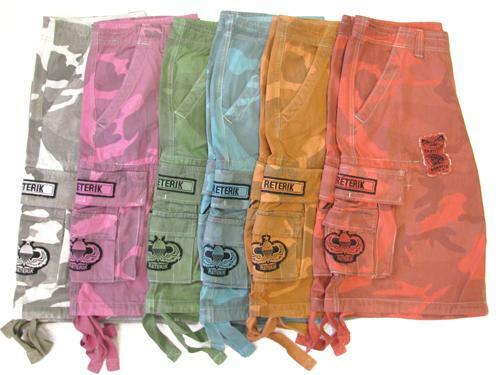 With shirts to match every pair of these bottoms, these are something you don't want to miss out on. 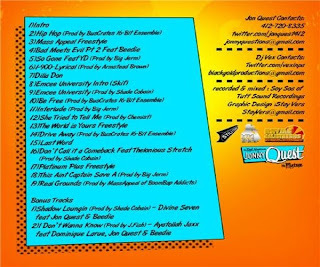 The biggest names like Fab, Jada Kiss and Trey Songz most deff didn't! Come in the store and cop these a-sap before they're gone, and check the website in the new few days to cop it there. 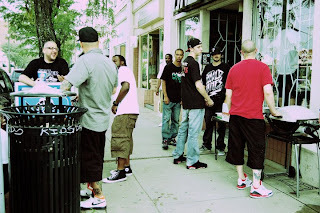 Our homies over @ East End Empire STRIKE AGAIN! With the latest album drop from Ghosty, and their endless hard work with all of their artists, EEE has certainly been doin it big. 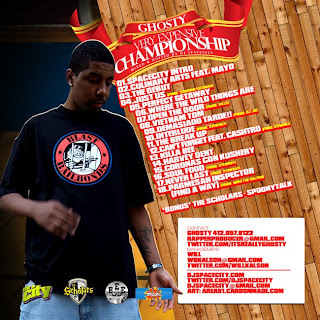 Ghosty did his thing with his latest project as well, with collaborations from different producers like Stewrat and of course the kid is rocking some of the hottest gear out, from our dudes at BLAST clothing. 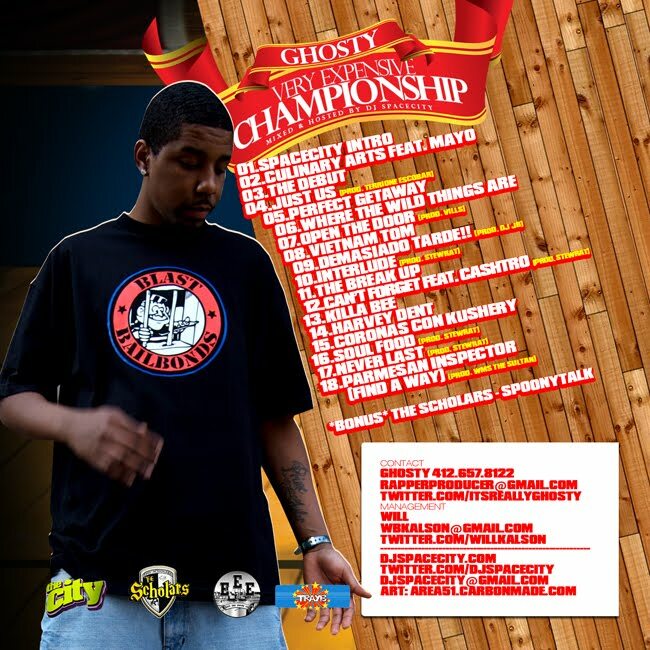 Cop your BLAST gear HERE while listening to Very Expensive Championship HERE!